It’s here, it’s here, it’s here!!!! 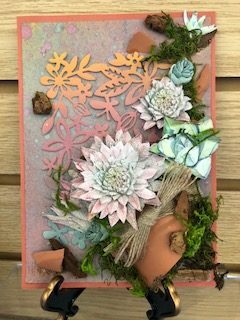 The new Tim Holtz Distress Oxide Sprays have arrived and Carol is busy playing with them to create an amazing project for you for our April Tech Tuesday! Sign up before all class spots are full!